I always enjoyed watching my son playing football but not so keen on the amount of football shown on the TV. You are going to be a busy mom again! 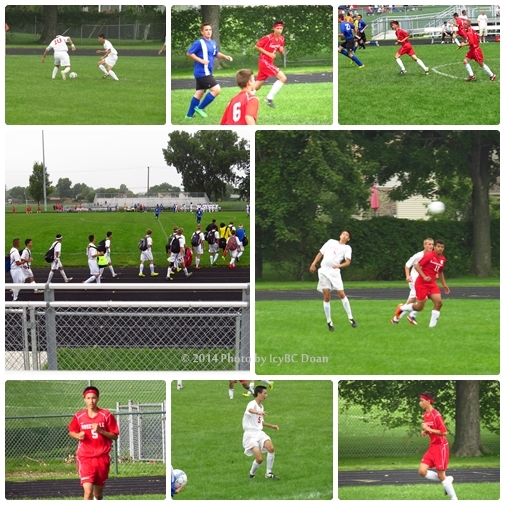 Great soccer shots ~ here it begins the football season ~ Wonderful photos for OWT ~ Happy week to you! Great shots! I hope your son's team does well this year.. I hope the person hurt is ok now! Have a happy week!